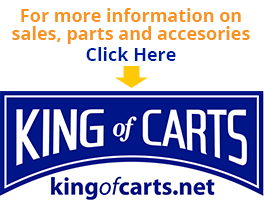 King of Carts in Surfside Beach, SC sells Golf Carts, Parts and Accessories. No matter what parts or accessories you are looking for your golf cart, chances are we already have them in stock. 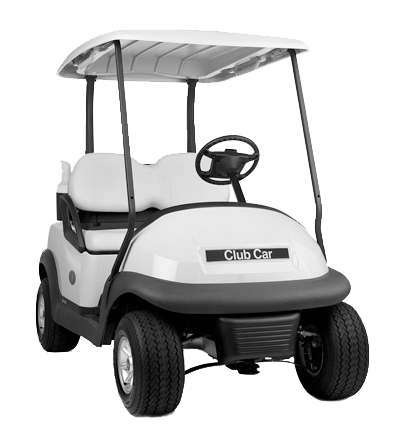 We carry the largest inventory of new, used and custom golf carts! We offer the lowest prices on batteries and chargers. Need a lift kit, new tires, or want to customize your golf cart? We can help with that also! Let us completely customize your golf cart for you with tops, rims, stereos and more seating. There are so many accessories available. 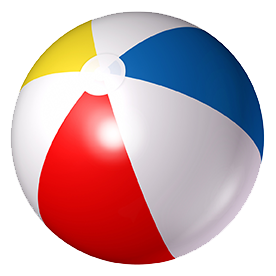 Stop on by and see what we have to offer and what we can do for you. Call 843-650-2497 for immediate service!